BBC Radio 1Xtra - Semtex, Giggs 'Wamp 2 Dem' raw and uncut! Giggs 'Wamp 2 Dem' raw and uncut! 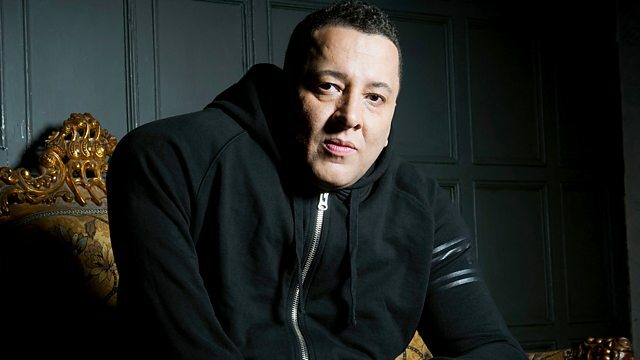 DJ Semtex blazes Giggs 'Wamp 2 Dem' raw and uncut for rap history month!